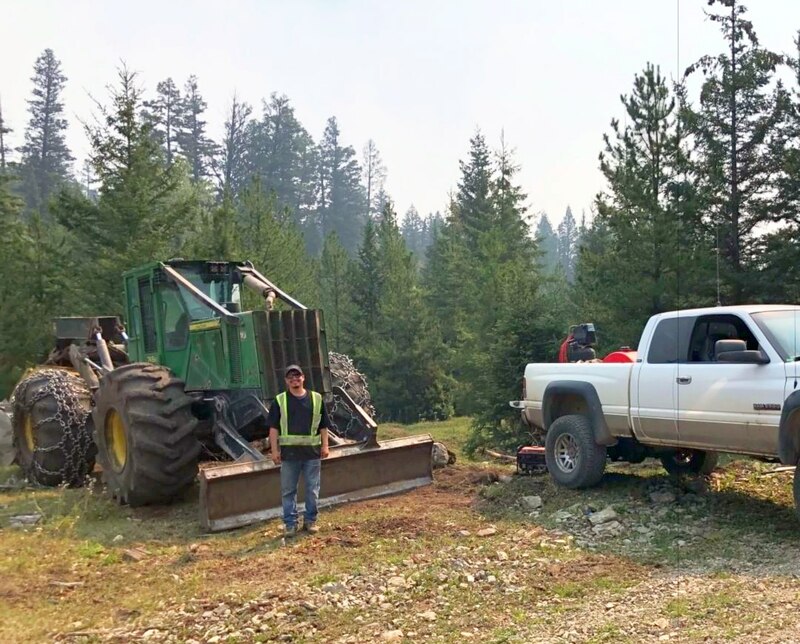 Esk'etemc entrepreneur/forestry company, we own and operate a skidder, and offer consulting jobs for forestry operations, incl. Douglas fir beetle probing, spruce beetle probing, and skid trail layout, with tablet GPS data. Owned and operated by Kerry & Shae Chelsea, this business was established in 2017 and offers Learner's Programs, Driving Lessons, and more. 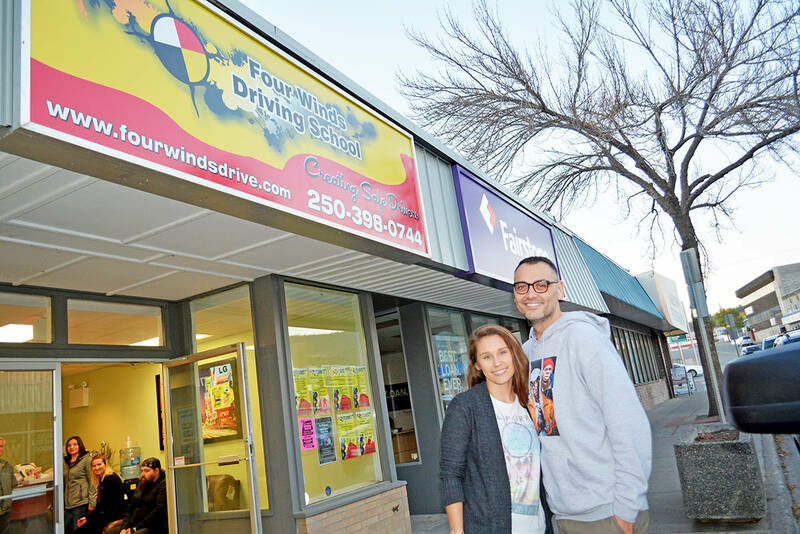 "The Four Winds Driving Program is designed to develop confidence, independence along with safe & defensive driving habits." Talented artsy bakers Linda Sampson & Jacinta Sampson, available to make a cake for your special occasion! We create quality baked goods in all sorts of shapes, colors and sizes - cakes, cake pops, parfaits, cupcakes and more. 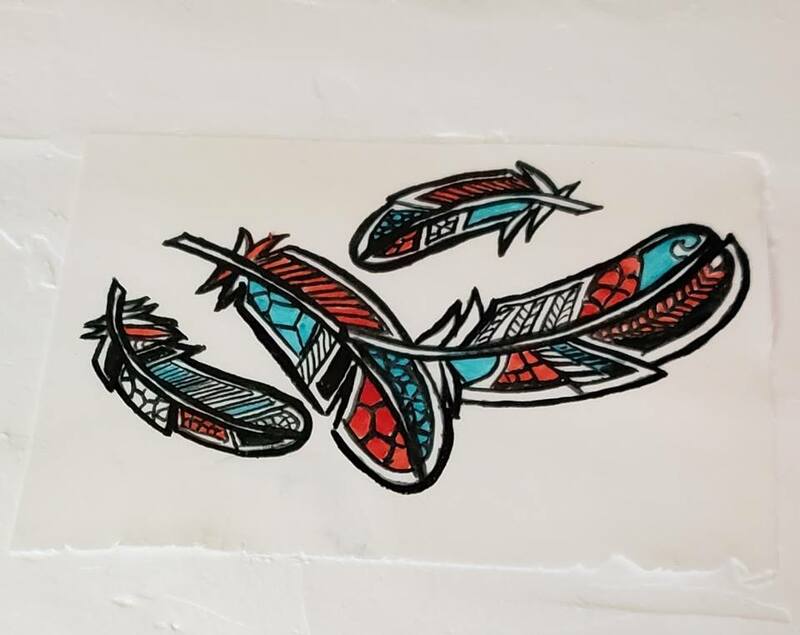 Hand-painted! 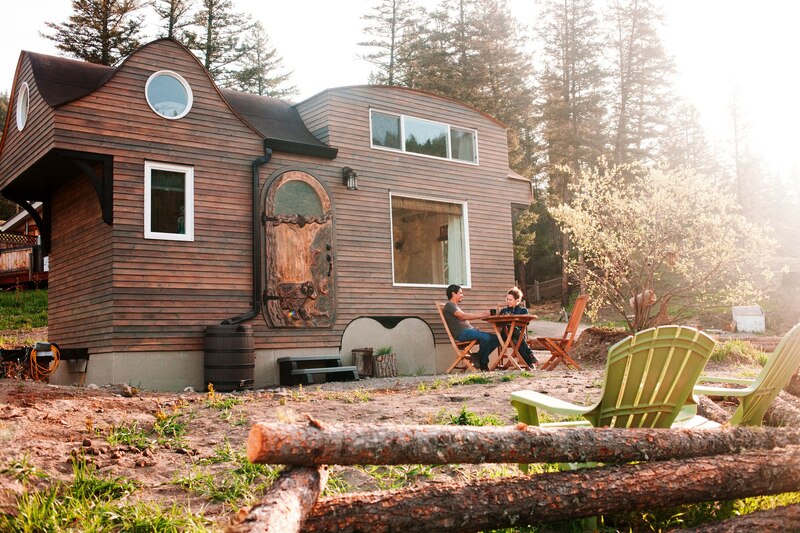 Robert & Bettina Johnson design and build visionary artistic spaces, and invite you to visit Esk'etemculucw territory. The Esk'et Sqlelten tiny house is open for B&B bookings - head over to the website for more info and to book your stay.